What should we expect from WRC-15? 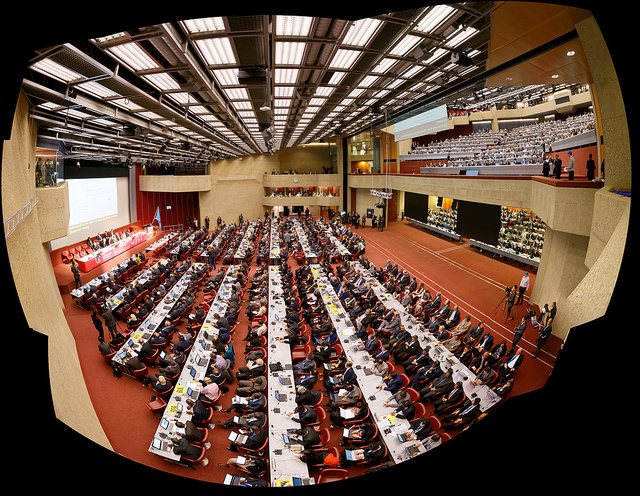 The World Radio Conference of 2015 (WRC-15) is scheduled between November 2 and 27 in Geneva, the headquarters of the International Telecommunication Union (ITU). In preparation for the event, which is held roughly every four years, groups of regulators are meeting around the world to discuss the agenda and prepare positions. Even though regional groups have influence, some regions are able to come up with a unified position, but others are not. Much debate will continue for the next month or so, but there will be still some room for bargaining in Geneva. The conference takes an entire month. This allows for a process of consensus building which has brought very positive results for the mobile telecommunications industry worldwide at previous WRCs. 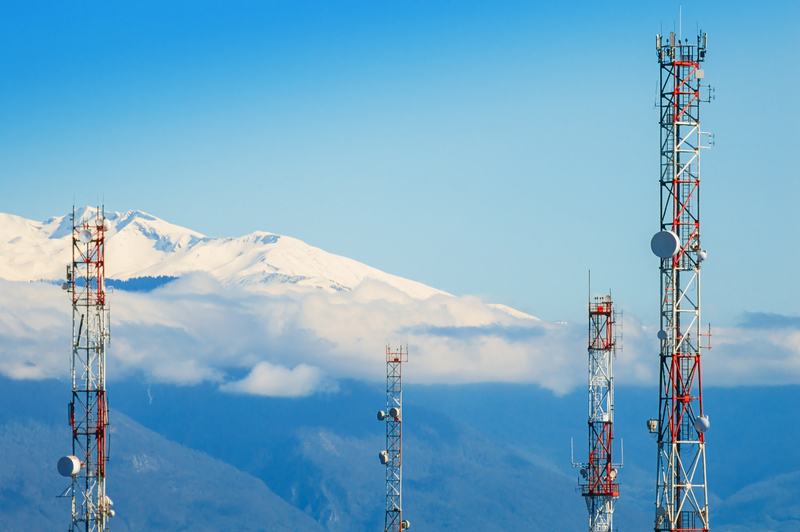 For sub-700 MHz spectrum, the mobile industry competes with incumbent terrestrial broadcasters. In most countries, the population is increasingly accessing TV content via satellite and fixed broadband, leaving only a shrinking minority dependent on terrestrial broadcasting. The United States is moving towards incentive auctions encouraging broadcasters to cede the spectrum to wireless services, and a 600 MHz auction is scheduled for early 2016. But strong resistance comes from state-owned, and other free-to-air, terrestrial broadcasters elsewhere who want to keep their turf in spite of having lost audience to cable and satellite. Three regional groupings have set positions of “no change” for the current allocation of sub-700 MHz: Europe’s CEPT, Africa’s ATU and Asia’s APT. The mobile industry wants the C-Band for high-density urban areas. Satellite companies have put up a good fight to keep this band, which is useful for rural satellite coverage. Already in Europe (Region 1) and the Asia Pacific (Region 3) many countries have footnotes from previous conferences allowing for mobile usage in the band. But the real significant action will be for Region 2 (the Americas) to have 3.4 GHz to 3.6 GHz entirely allocated for mobile services. The 3.6 GHz to 3.8 GHz range is likely to remain unchanged for now. As far as the L-Band goes, mandatory emission limits are likely for both 1427 MHz to 1452 MHz and 1492 MHz to 1518 MHz. While this band could be suitable for a paired FDD configuration, the proposed emission limits would encourage adoption of the band in unpaired format for Supplemental Downlink (SDL). In any event, providing operators with extra downlink capacity is in line with demand from their subscribers. 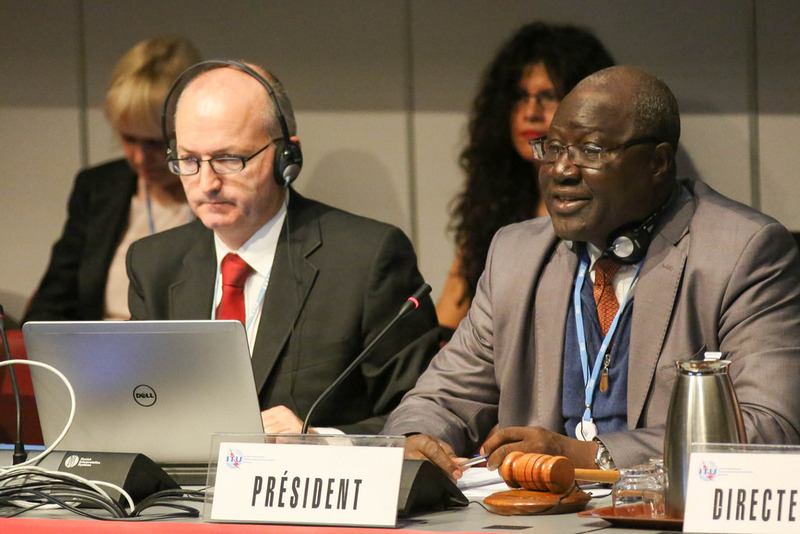 Finally, WRC-15 will pick the key issues for discussion at WRC-19—the “future agenda.” If WRC falls short of addressing sub-6 GHz bands for mobile this November, the 2019 conference should consider opportunities both below and above 6 GHz.